Shoulder and knee injuries are not only painful, they have a huge impact on your ability to work, exercise, perform household chores and maintain personal care. These complex injuries tend to accumulate expensive medical bills, cause lost wages and disrupt your life for extended periods of time. More serious injuries often lead to surgery, long recovery periods and permanent impairment. 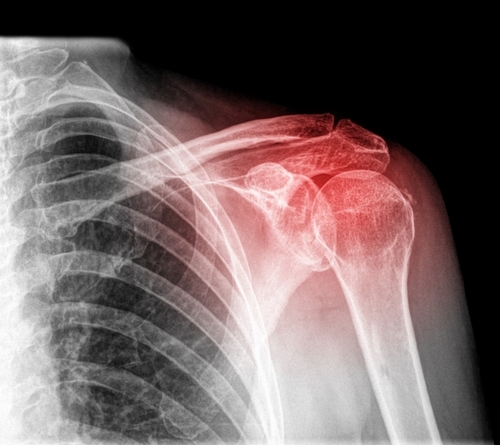 Insurance companies often dispute the cause or the extent of shoulder and knee injuries. This is because shoulder and knee joints are very complicated anatomy which are often difficult to treat and slow to heal. Insurance companies work hard to avoid expensive treatment for shoulder and knee pain, and are eager to blame your pain on arthritis or preexisting injuries. If you have experienced shoulder or knee pain in the past, insurers may try to use this against you. We believe this is not fair. You deserve a fair settlement, which can include the cost of all medical treatment and rehabilitation, lost wages, pain and suffering and more. 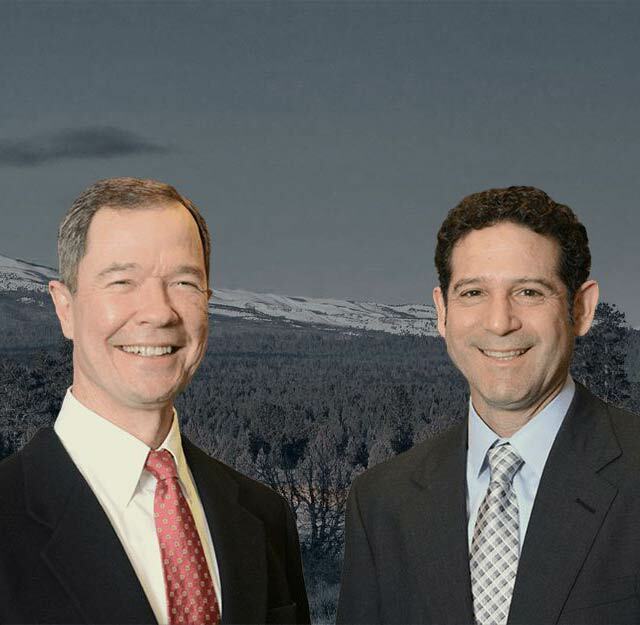 The Law Offices of Bailey and Yarmo will fight insurance companies to make sure that you receive fair compensation for you injuries.